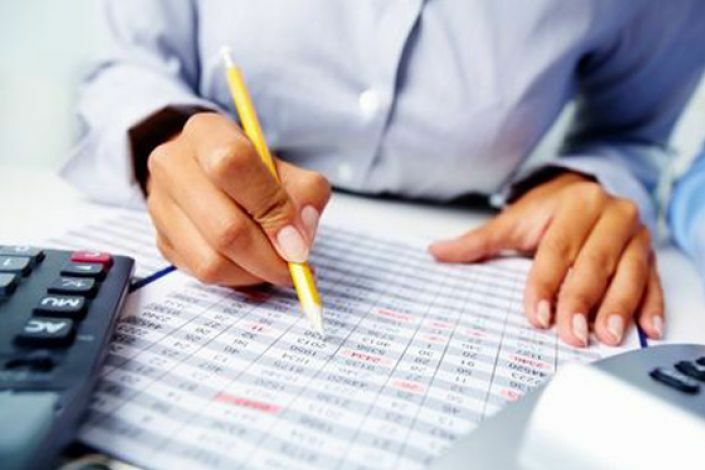 R J Accountancy Services offers a complete bookkeeping and accountancy service to self employed individuals and small businesses. We have been providing these services for over 20 years and have built up a strong client base of small businesses. As a small practice we understand our clients' needs and deliver a personal service catering to the specific needs of your business. We can either take care of all your bookkeeping needs or give you advice and guidance if you prefer to do this yourself. 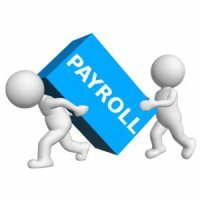 Let us deal with your payroll headaches. With RTI and Auto-Enrollment this can be a complex area. Let us take the worry of producing your accounts and submitting your self assessment tax return on time and accurately. 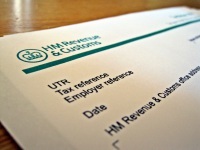 Accounts and Tax Returns for limited companies is a complicated area. We can take care of all your requirements so that you can be confident that you fulfill all the required legislations. Management accounts are a useful way of ensuring that your business is running profitably.